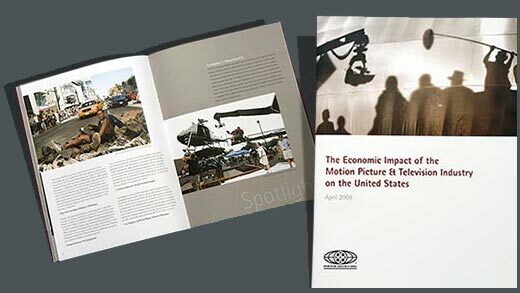 As part of the second “Business of Show Business” symposium, Paras Productions designed MPAA's economic impact report that shows the economic advantages of on-location film production. 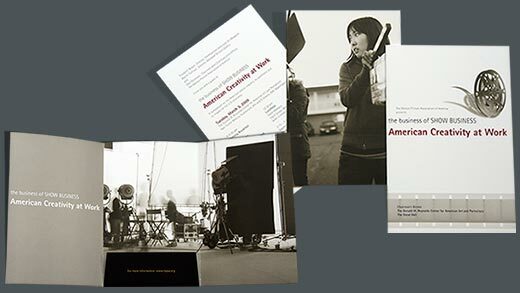 “American Creativity at Work” is a campaign promoting the benefits filmmaking has on job creation. 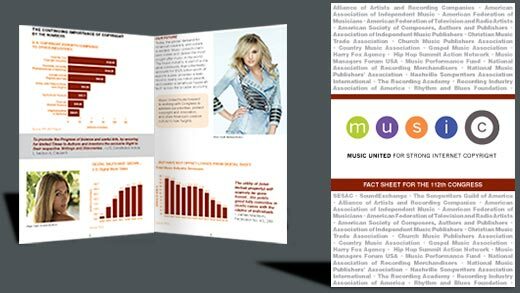 Pictured are portfolio, one page information sheet, and brochure. 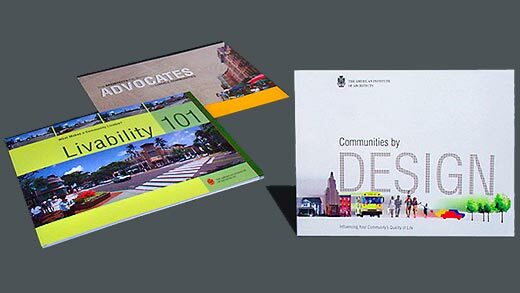 Paras Productions designed a series of publications for AIA on the subject of smart growth. Each book had to be individually distinct as each was aimed at a different audience, but they also needed to work together as a series. 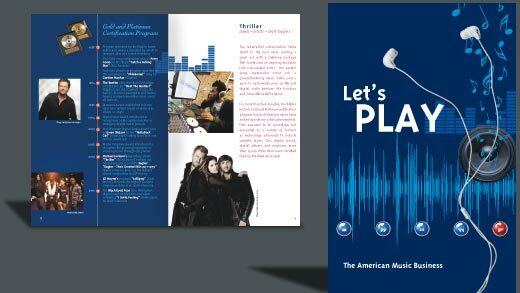 To accomplish this we designed a flexible format that was adapted to each book. The layouts were consistent and font usage was similar. 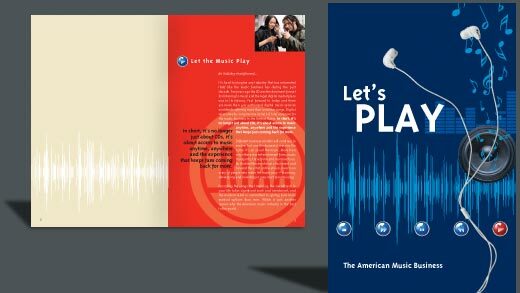 Pictured are the three publications. 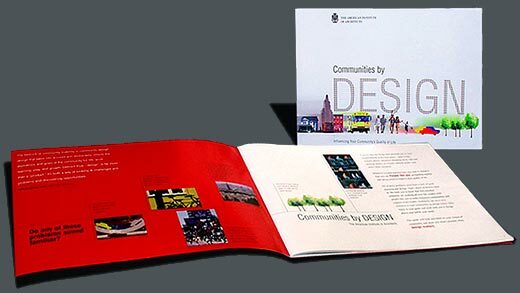 Pictured is “Communities by Design”. 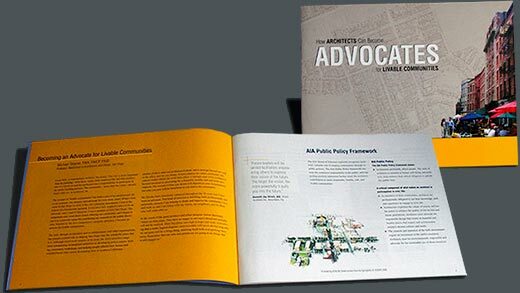 Pictured is “How Architects Can Become Advocates of Livable Communities”. 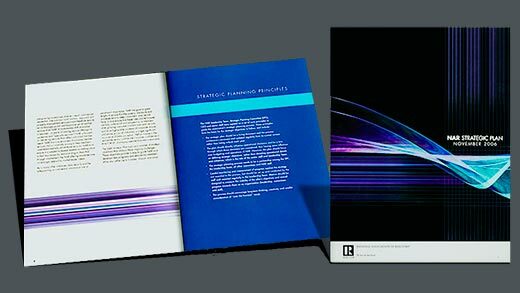 Pictured are a company brochure and portfolio. 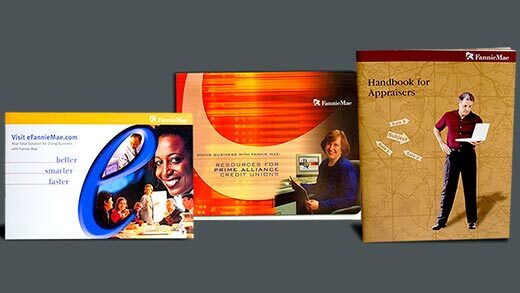 Paras Productions started designing for Fannie Mae in the mid 90's. 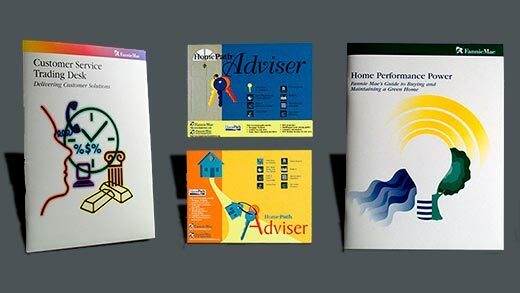 We have produced numerous brochures, packets, reports, guides, invitations and other types of print materials as well as web content. 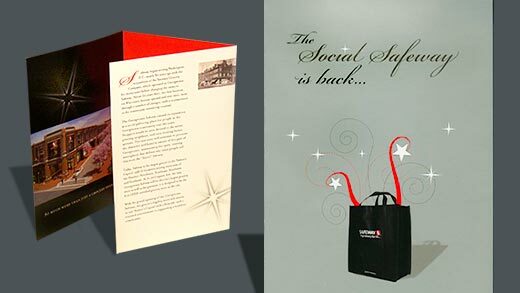 The projects have run the gamut from consumer education materials to business oriented financial information. 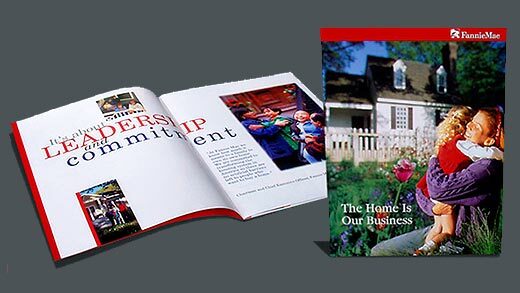 Pictured is “The Home is Our Business” brochure. 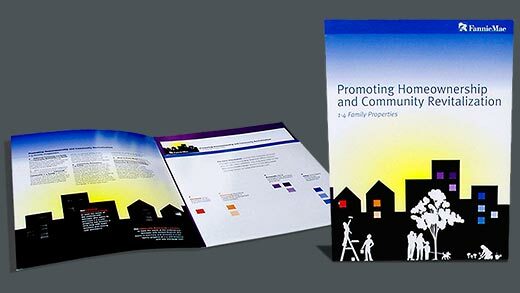 Pictured is “Promoting Homeownership and Community Revitialization” portfolio with information inserts. 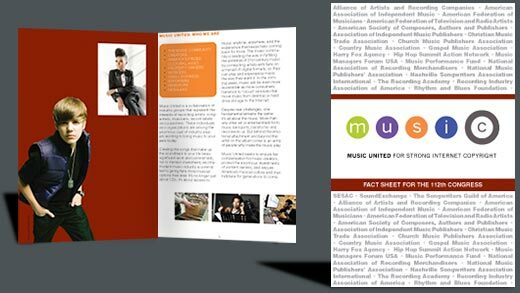 Pictured are portfolios and info cards. 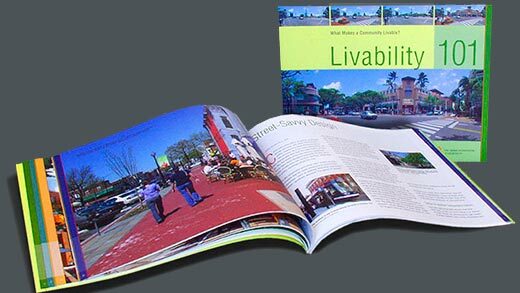 We have provided print and web designs for the the National Association of Realtors for more than 25 years. 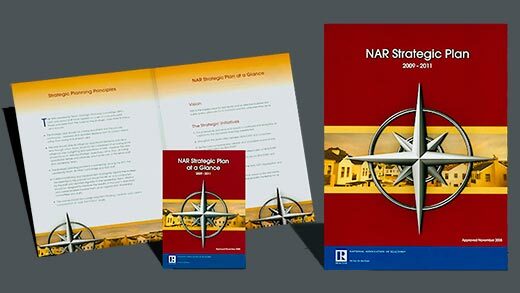 Among other NAR projects we recently we've designed the past five issues of their "Strategic Plan". The plan is a report on future real-estate trends and the direction of the association. 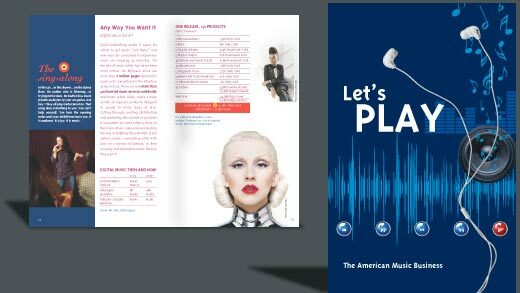 The designs are clean and concise reflecting the forward thinking nature of the publication. Pictured is “Strategic Plan 2008 - 2009”. 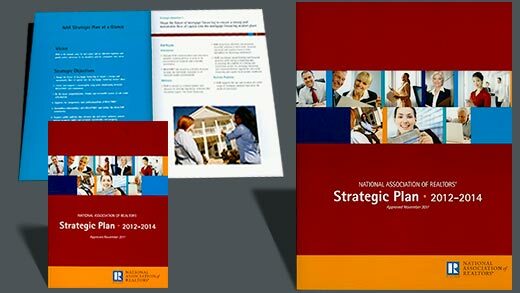 Pictured is “Strategic Plan 2012 - 2014” and resource guide. 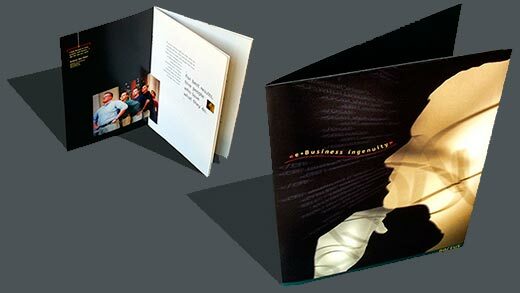 Pictured is a trifold promo. 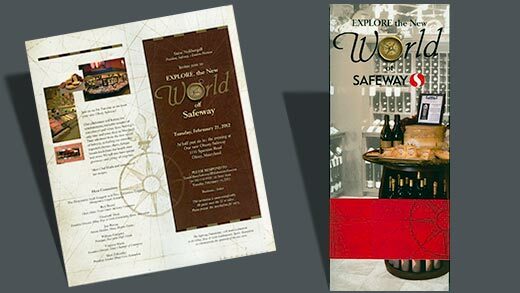 Pictured is a promotional brochure.